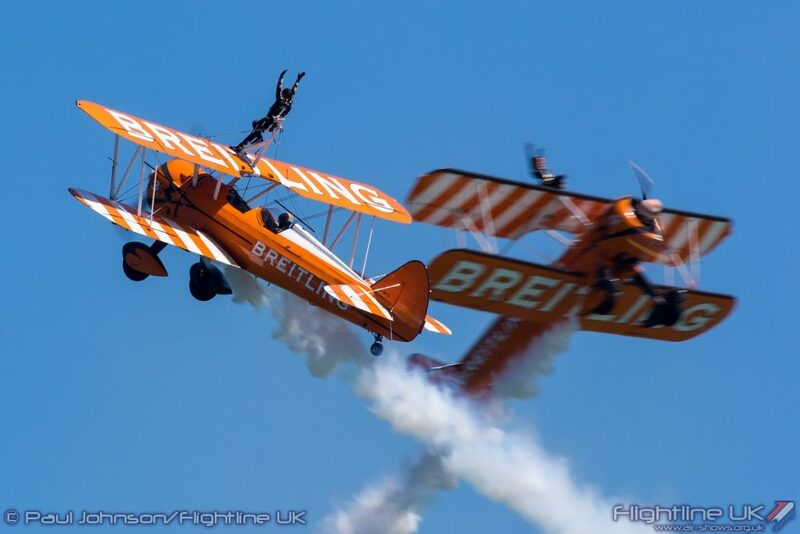 The AeroSuperBatics Wingwalking team features a pair of classic biplanes doing loops and rolls with daring women strapped on top waving and doing handstands – sometimes while flying upside down. Another newly-announced display is the Muscle Biplane of former RAF Tornado ground attack jet pilot Rich Goodwin, who showcases the power and manoeuvrability of his souped-up Pitts Special with gravity-defying, smoke-trailing loops and pirouettes. And crowds will also see the distinctive shape of a Catalina flying boat – which was a welcome sight for downed Second World War wartime airmen awaiting rescue from ditching in the sea. 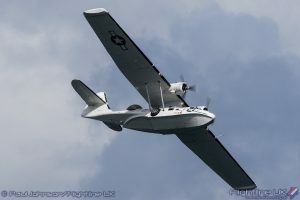 The plane is a reminder of the host resort’s own military role during the First World War as a Royal Naval Air Station, whose aircraft repelled enemy airships, navy vessels and submarines. 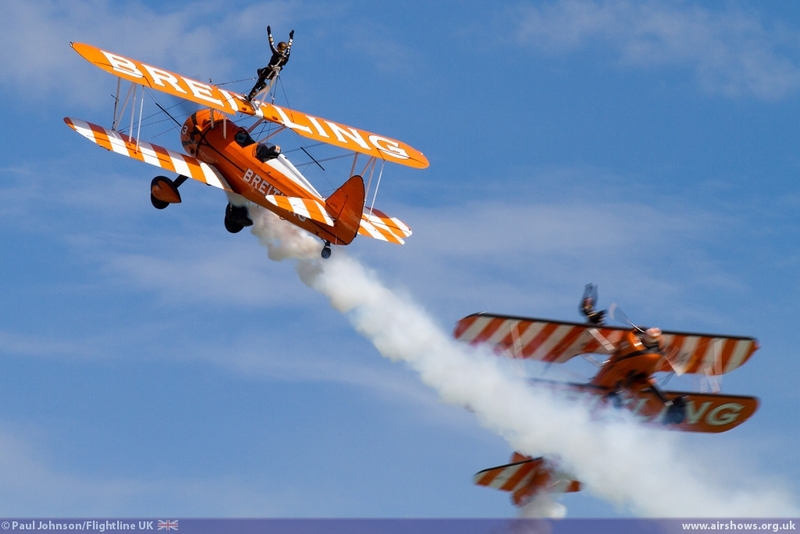 AeroSuperBatics – the world’s only aerobatic formation wingwalking team – sees Katie Hobbs and Kirsten Pobjoy tethered to the top of a pair of 1930s Boeing Stearmans, doing moves at up to 150 mph and four times the normal force of gravity. 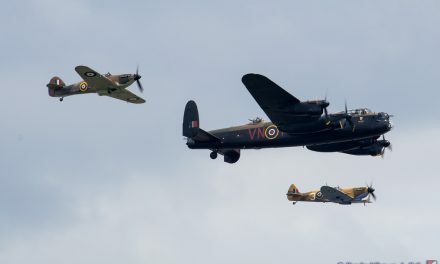 The air show is organised by the Greater Yarmouth Tourism and Business Improvement Area and is expected to attract 175,000 people and generate an extra £10m for local traders. 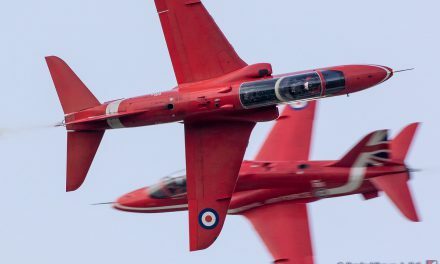 The air show has a growing list of top acts including the Red Arrows, Battle of Britain Memorial Flight, Bremont Great War display team, and vintage jets. 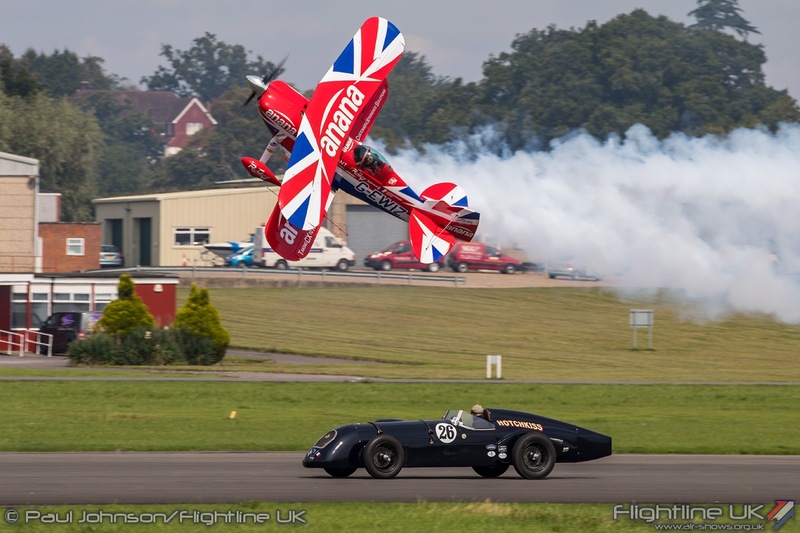 Organisers are urging visitors to book their park and ride and premium parking spaces now.